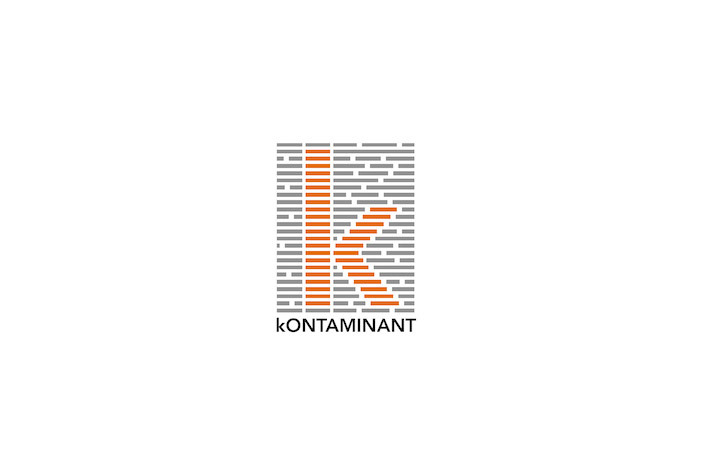 Kontaminant is a kmer-based screening and filtering tool for next-gen sequencing reads. Host Subtraction, Filtering and Assembly Validations for Novel Viral Discovery Using Next Generation Sequencing Data. Daly, G.M., Leggett, R.M., Rowe, W., Stubbs, S., Wilkinson, M., Ramirez-Gonzalez, R.H., Caccamo, M., Bernal, W., Heeney, J.L. (2015) PLoS ONE 10(6): e0129059. Sequencing quality assessment tools to enable data-driven informatics for high throughput genomics. Leggett, R.M., Ramirez-Gonzalez, R.H., Clavijo, B.J., Waite, D. and Davey, R.P. (2013) Frontiers in Genetics 4:288.